1. Ideal for precision metal melting, soldering, brazing and welding. 2. Fingertip control valves and a variety of tips permit the user to select a flame size from large brush to pinpoint. 3. Constructed of solid brass and completely nickel-plated. 4. Different type tips for different functions. Looking for ideal The Best Selling MFA Heating Nozzle Manufacturer & supplier ? We have a wide selection at great prices to help you get creative. 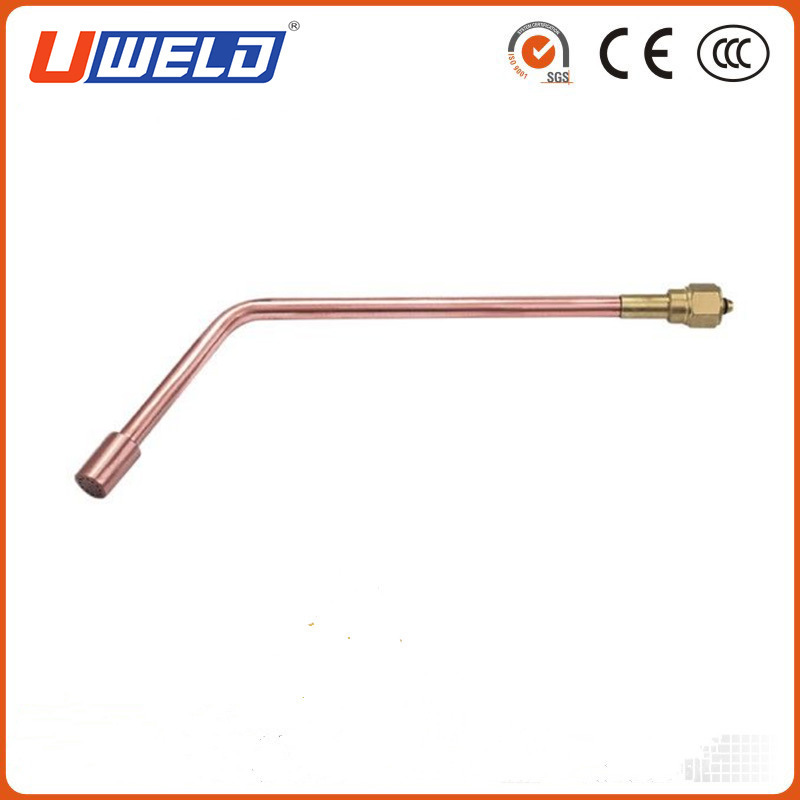 All the The Best Selling Heating Nozzle are quality guaranteed. We are China Origin Factory of MFA Heating Nozzle. If you have any question, please feel free to contact us.